Disclosure: I received labels from Kidecals for review. All opinions are my own. Kenzie loves taking toys, books and other miscellaneous finds to and from school and grandma's house. This usually means that things go missing quite often or I have to hunt them down at her school. I can avoid the drama and crying over misplaced items and toys by labeling everything! Kidecals offers waterproof name labels that are durable yet affordable. These labels are awesome and can be used for so many purposes. 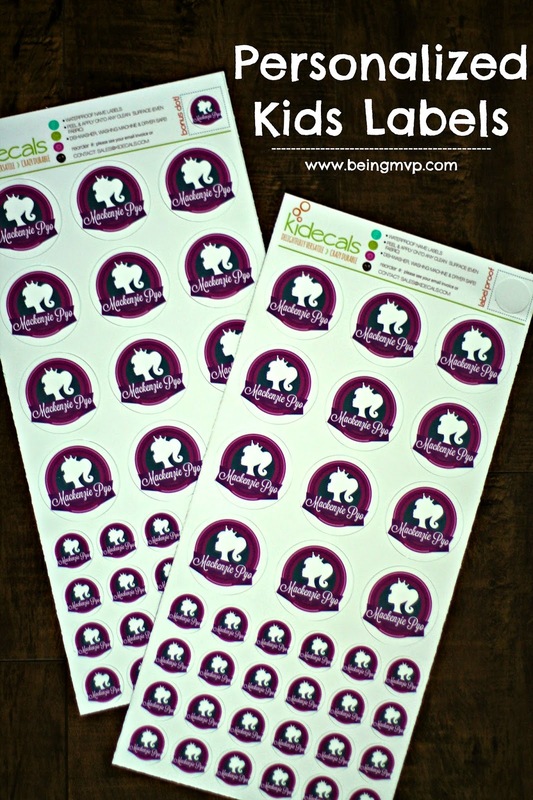 All of the Kidecals waterproof name labels are dishwasher, washing machine, and dryer safe. You can use them for toys, bottles/places/utensils, clothing, shoes and much more. You can customize the labels with address/phone number or any other pertinent information for your child. Mason got the mega set of firetruck labels since he is in love with the big red engines. Seriously, he could play with his firetruck toys all day long, making loud sounds with his mouth. Kenzie, of course, is such a little princess diva so the silhouette princess label was perfect. She literally wants to label everything by herself! I am in love with the Chalkboard labels. They are perfect for party favors, food gifts and more. Kidecals offers several shapes to choose from but the Cloud II design is classic and my favorite. One of the neat parts about Kenzie being in school is being able to surprise her teacher(s) with little gifts once in a while. 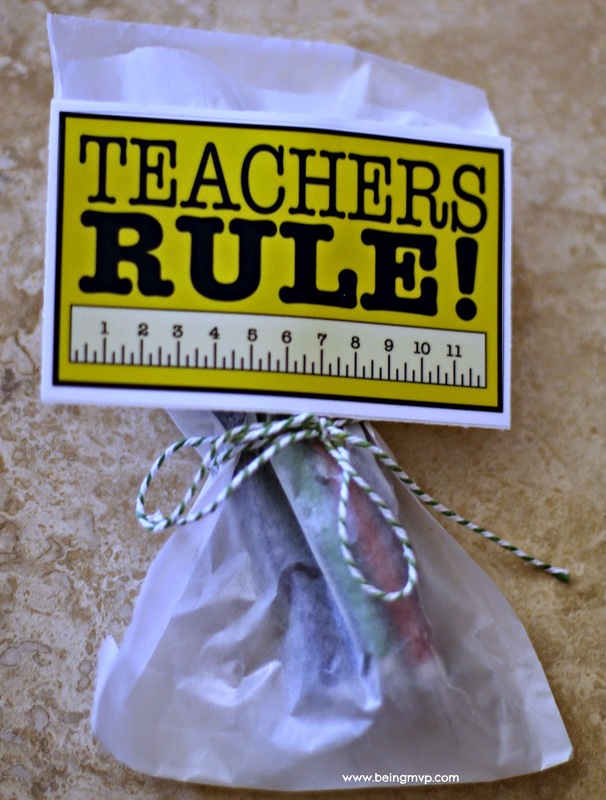 The Teachers Rule sticker is fun and shows appreciation for all of their hard work. 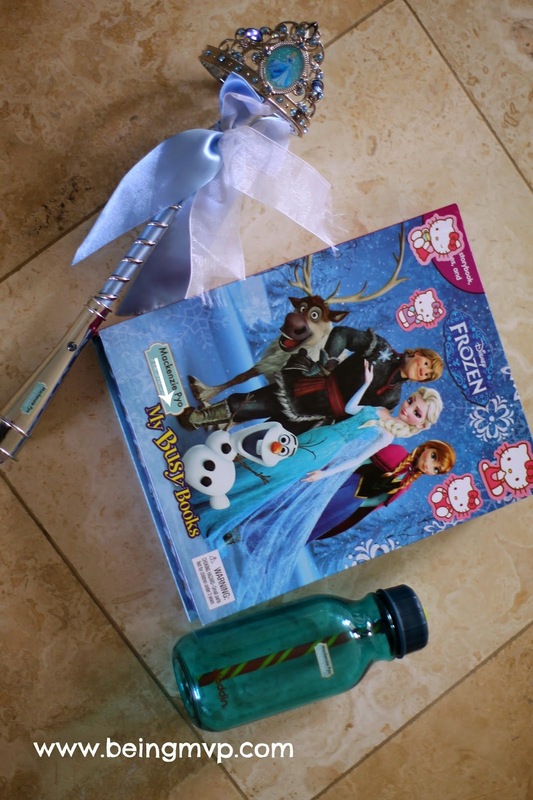 Just pair with a few school supplies and it is ready for gifting! Coupon Code: 20% off with beingmvp20 until November 1, 2014! What is your favorite design? What do you need labeled? My favorite design would be the Hoot Hoot! owl in purple for my daughter, she loves owls! I love the teachers rule label! Very cute design that I could add to teacher's gifts throughout the year! I like the many different lables that can be personalized with Kidecals. I like the Teacher labels. They are very nice!! These labels are wonderful. They look like they are terrific quality and I do like the personalization.